Lisanne's Fibro Blog – A look into a life with fibromyalgia, chronic pain, and other invisible illnesses. I just want to share this site with all of you. It has been very helpful to me and helps to keep me grounded in those times of high anxiety and stress. Which, in my case, is nearly every single day. For me, none of the marketed medications for Fibromyalgia has even come close to touching the pain I endure every single day. I have tried the big three (Cymbalta, Lyrica, and Savella) alone and in many different combinations to no avail. I hope this article helps you to understand why these are found to be not beneficial to so many of us with chronic pain/fibromyalgia. *This article was found on http://www.fedupwithfatigue.com and is being republished here with permission from the author. 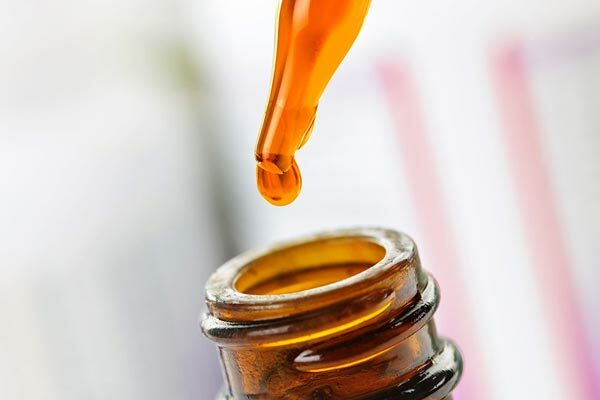 Could Fibromyalgia Be Caused By An Endocannabinoid? *These articles were found on http://www.fedupwithfatique.com and are being republished here with permission from the author. This is why this condition causes pain which spreads throughout the body, usually affecting one side at a time. Whenever the sciatic nerve is pressed or irritated by some adjacent muscle, tumor, or bone it causes pain. 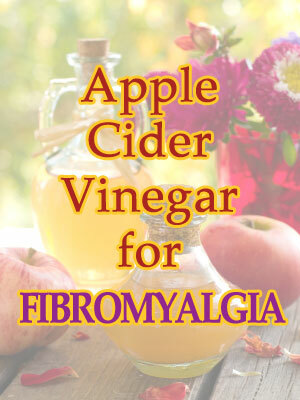 Apple Cider Vinegar with the “mother” and it’s health benefits.